Seismic safety evaluation and upgrades to meet Life-Safety Level of performance to comply with Seismic Safety Requirements for Navy Owned and Leased Buildings. Studies included Tier 1 and Tier 2 evaluations in accordance with ASCE/SEI 31-03 as required by UFC 1-200-01 and ICSSC RP 6, followed by seismic rehabilitation per ASCE/SEI 41-06. 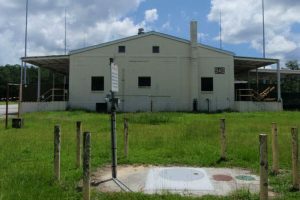 Provided plans and specifications, design narratives, field notes and photographic documentation, calculations, and cost estimates. 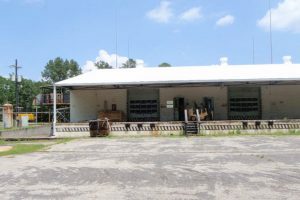 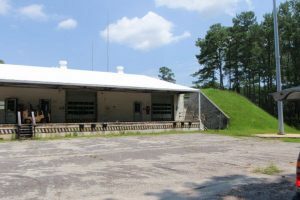 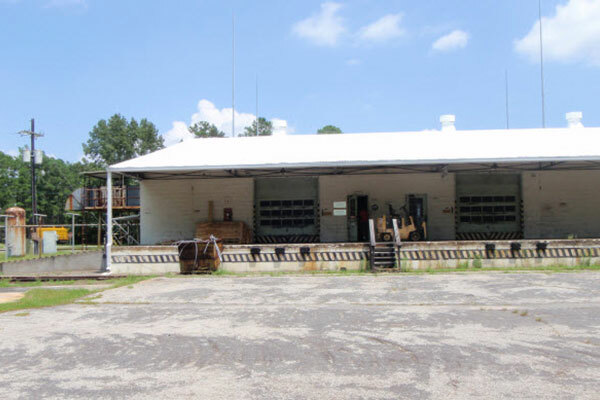 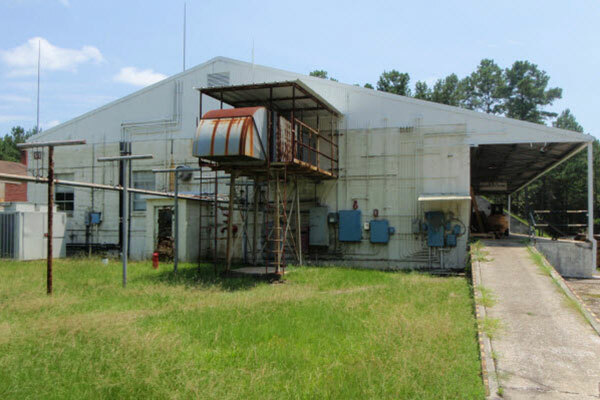 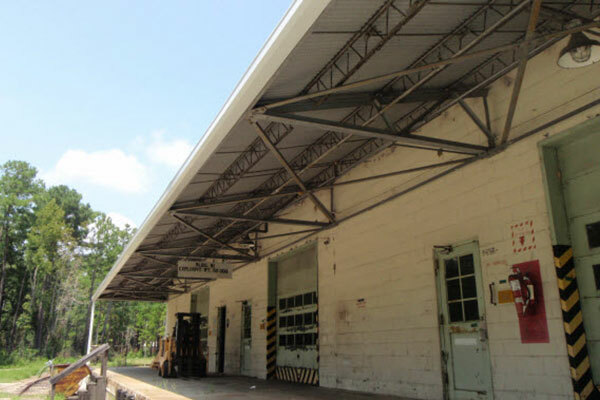 Building 940 is an 11,476 SF ammunition segregation building, and Building 91 is a 5,505 SF ammunition storage facility.